FBI agents are in charge of investigating over 200 different types of breaking the law similar to national security and federal law. The broken laws a FBI agent might investigate are bank robberies, terrorism, corruption, cyber crime, organized crime, espionage and drug trafficking. 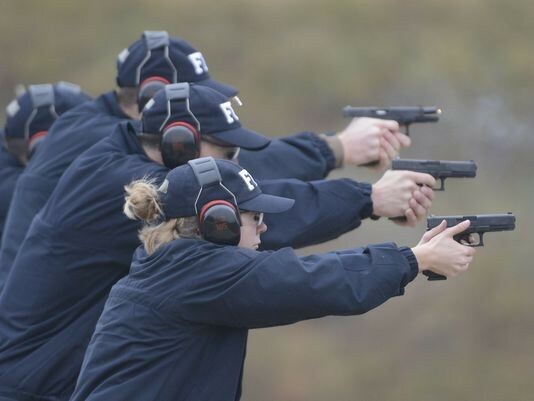 FBI agents don't have a normal work day, It depends on what they investigate. But mostly the small things they have to do is research, investigation and filling out reports. It is vary based on a person’s work history and educational qualifications. You Need a four year degree in college or University. $10,406 per year for In-State residents. I chose this school because it is close to me and I don't want to be far away from my family. 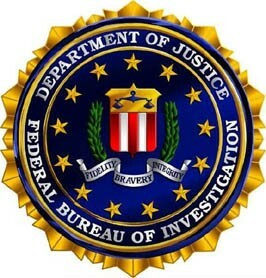 Also most FBI special agents in Chicago come from U.I.C and have studied criminology or law and I know that the FBI in Chicago are very good. I chose this career because I do not like people who are doing horrible crimes like murders or other similar things like that. I have always want to stop it but I can not do anything now because I am just 14 but in the future I will be able to to do it. Another thing is my sister has been watching FBI shows and she has gotten me into them like Criminal Minds and she has studied criminology and has gave me information of what she knows.